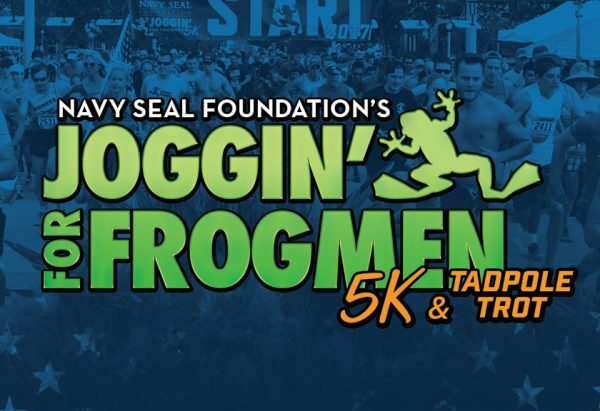 I’m honored to be the Master of Ceremonies for this year’s Joggin’ For Frogmen 5k and Tadpole Trot. While my day job is a Reporter/Anchor at WAVY-TV 10 and FOX 43, my full-time job is military spouse. I understand at a personal level the strains of deployments, the stresses constant comings and goings can have on the family, but also understand the pride we all have in our servicemembers and the jobs they do protecting us overseas. 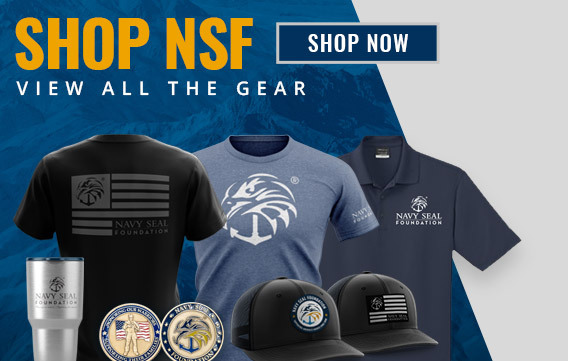 Thanks to the great work of The Navy SEAL Foundation, for every unique obstacle an NSW family may face (and there are many! ), there is a helping hand to reach a solution. I’ve seen firsthand the great work of the Foundation, it’s a cause I believe in deeply and I hope this year is the best fundraising effort yet!